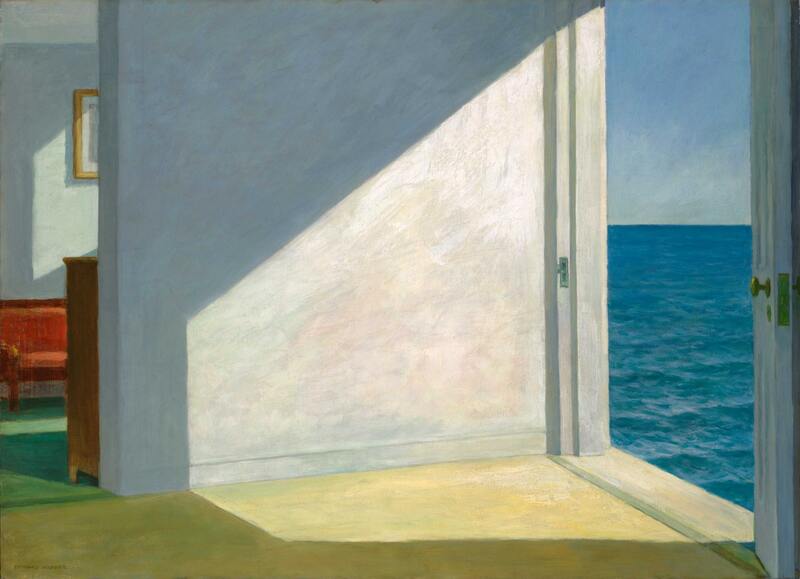 This is such a brave painting by Hopper, to have a wall as the central focus, to depict a world without us in it. The simplicity and emptiness of it is so inviting. Clean sunlight draws the eye to the sea and makes it completely compelling.